Chairman of the Opposition Virgin Islands Party (VIP) Andrew Fahie this week disclosed that the party’s debt now stands at more than $100,000. While noting that he was questioned about trying to lead an organization with such a debt, the recently elected chairman said he will not run away from challenges. “I come into the Virgin Islands Party [leadership] with certain things that you don’t hear about. And some people ask me; why you go take that up now, given some of the things that you are facing? I come and lead the Virgin Islands Party – not bring it that way; it didn’t just happen with over 100-and-odd thousand dollars in debt. 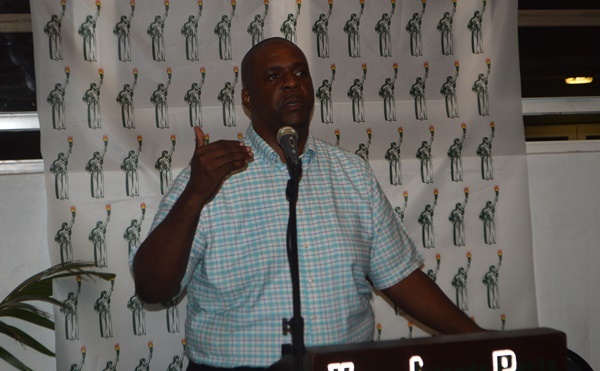 Who voluntary goes and takes up an establishment knowing that?” Fahie told party supporters during a ‘Mix and Mingle’ event Wednesday evening. He also noted that the VIP will have to be smart, because it is not in a position to rival the ruling National Democratic Party (NDP) financially. “We don’t have as much money as they do; I know that. 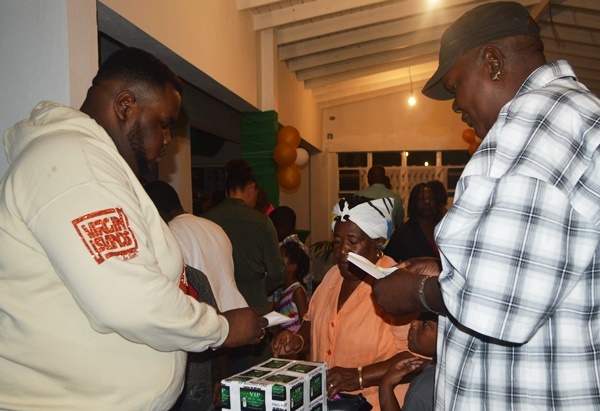 But when you don’t have enough money as a man, you work smart, not hard,” Fahie said while he urged people in earshot to drop donations into a box placed at the ‘Mix and Mingle’ venue. “Normally they say the politicians give the envelope but tonight is the [people giving],” Fahie said. 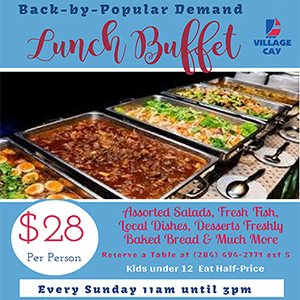 In August last year, then VIP President Carvin Malone stated that a sub-committee would have been established to undertake fundraising initiatives in an effort to clear the debt, as well as to build up reserves. The current VIP President Dr Natalio ‘Sowande’ Wheatley, in December last year, underscored the importance of the political party being funded. He, at the time, reasoned:“That (raising funds) is something that we have to deal with. Running parties takes money; running campaign takes money. So obviously that is something that we need to address. Under the [VIP] Constitution, you have a Finance Committee and you have Treasurer, and every District will be responsible for raising funds. Of course we have to rebuild the brand of the Virgin Islands Party,” added Dr Wheatley.